Florida Wetland, Airboat Ride At Everglades National Park In USA. Royalty Free Fotografie A Reklamní Fotografie. Image 75447105. Reklamní fotografie - Florida wetland, Airboat ride at Everglades National Park in USA. 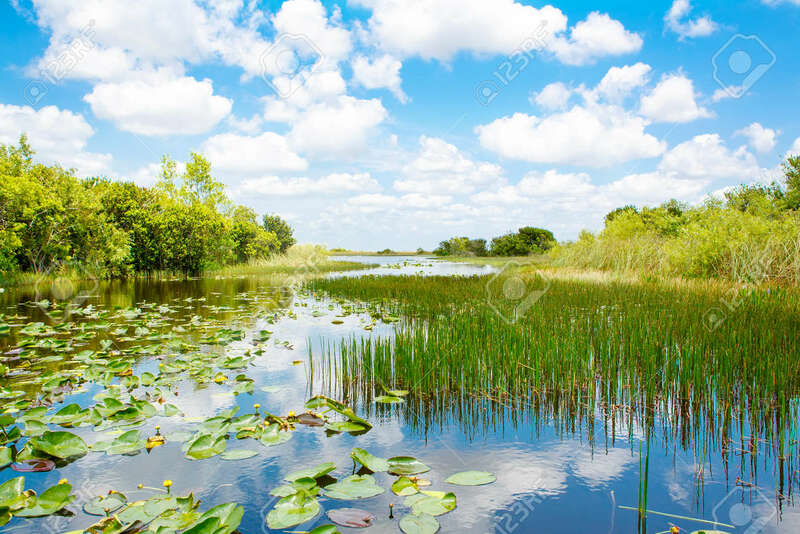 Florida wetland, Airboat ride at Everglades National Park in USA.